IIMPACT GIRLS ACHIEVE FANTASTIC RESULTS ! 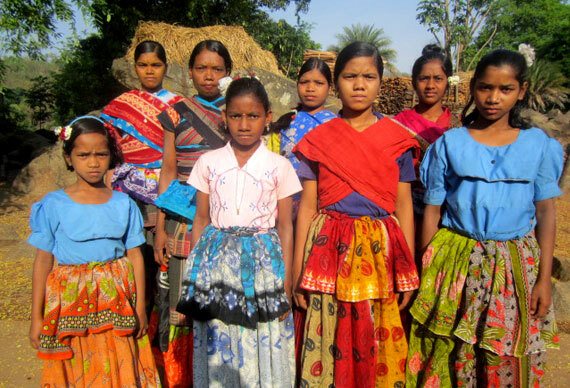 Thousands of girls at IIMPACT have passed class I and joined class II this year. Many of those who completed class V have joined formal schools in class VI – this year they number- 762! 762 Girls Appeared For the Exams this year. 100% passed. This year IIMPACT has reached a new milestone-762 girls had appeared in class V exams at two IIMPACT locations, Alwar in Rajasthan and Sitapur, in Uttar Pradesh. These girls performed very well indeed attaining very good scores. This year the number of girls who have successfully completed class V from IIMPACT is 762. As a point of reference the first batch of 75 IIMPACT girls had passed class V in 2006 and joined formal schools from class VI, this number has gone up in successive years and this year alone 762 girls have passed and a majority are ready to join class VI. We congratulate all these girls and wish them success in the future. We thank all our donors for making all this possible – their steadfast support is hugely motivating and inspirational.